Pilates instructors trained by Pilates Sports Center gain the resources they need to meet the demands of teaching Pilates students of all ages and experience levels. PSC’s Pilates Teacher Training offers fundamentals, comprehensive apparatus training, and program development skills training to prepare teachers for certification by the Pilates Method Alliance. PMA certified teachers are in great demand for their superior training and Pilates skills. The PSC Teacher Training Program includes 120 hours of classroom instruction that can be completed in as little as 16 weeks. The program also includes another 330 hours of observation, practice teaching, anatomy studies, and work projects to prepare students to teach Pilates to others. Students must also continue their own study of Pilates with a qualified instructor and complete tests and exams administered by the program. To complete this 450 hour course in 16 weeks, a significant time commitment must be made. Students who can’t commit 4 to 6 hours, 2 days per week, to this training should consider taking the training over a longer period of time. Many options are available to spread the program out over a longer time period, allowing students to complete modules as they are able to do so. PSC’s Training Program offers many benefits to those who complete it successfully. 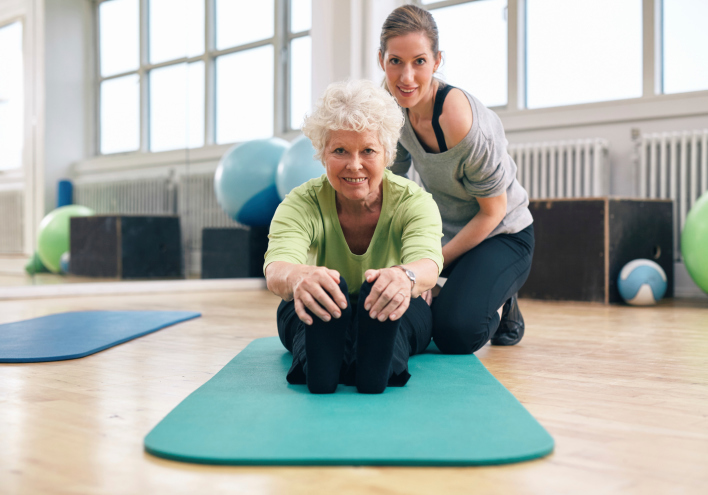 PSC instructors are in high demand, being known as quality instructors with the skills to help Pilates students progress in their practice of Pilates. Ongoing training is also available through continuing education workshops and the more advanced Master Trainer program, which allows instructors to become PSC affiliates and run their own studios. Instructors and Master Trainers can also host PSC Mobile Education workshops at their locations, giving them a way to pass on their training to others. Pilates students who may have trained to be instructors at another program without completing it may participate in the Pilates Transition Program, which allows them to complete the parts of the PSC program for which they have not already received training, while receiving credit for the skills they have learned previously. This bridging program helps students unsatisfied with their former training to complete a quality program as easily as possible, without having to start over again. The PSC training program includes instruction on fundamentals as well as different modules for each piece of apparatus: Mat, Reformer, Cadillac, and Chair. The cost for these different modules varies, and financing options are available for those who need them. If you have the passion and commitment to learn what it takes to be a superior Pilates teacher, sign up for the program today. More information about the PSC Teacher Training Program can be obtained at www.PilatesSportsCenter.com. The traings are offered at different locations with day and evening/weekend options available to fit most schedules.